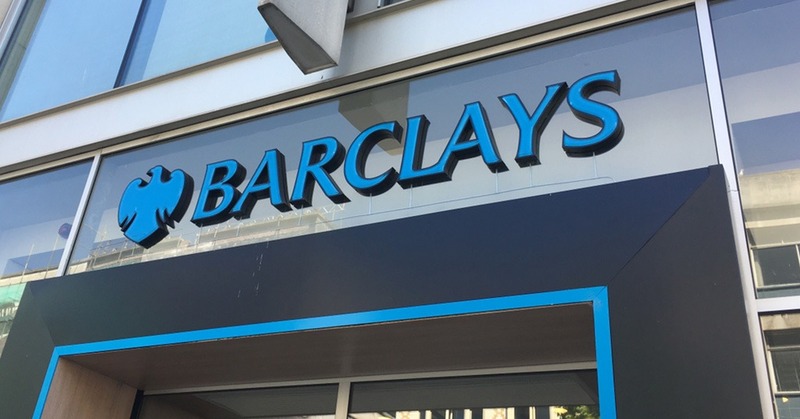 Barclays has announced that it is partnering with the transformational payment and loyalty platform company Bink, in a deal that is set to digitalize the way customers engage with loyalty programmes. The bank has committed to significant investment and will take a minority stake in the firm. Barclays and Bink will work in collaboration to deliver a new experience for customers.